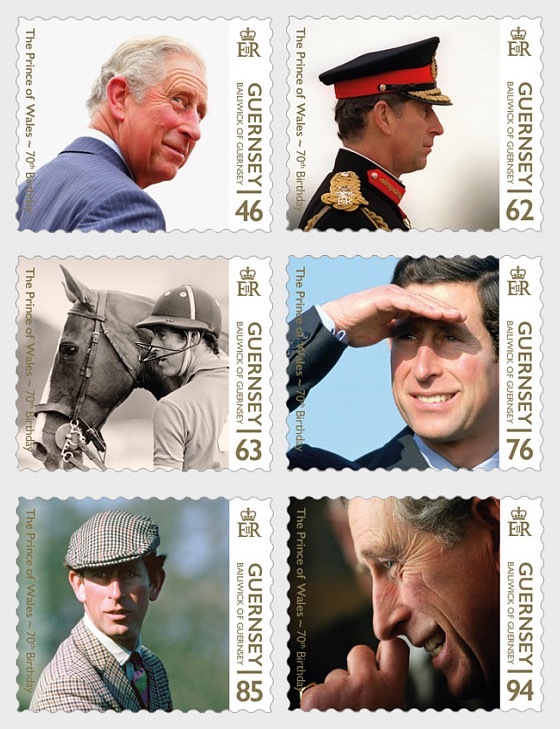 The Prince of Wales is the eldest son of The Queen and Prince Philip, Duke of Edinburgh. He was born at Buckingham Palace on 14th November 1948. As is tradition when a royal baby is born, a proclamation was posted at Buckingham Palace announcing that Her Royal Highness Princess Elizabeth had been safely delivered of a son.